Soep Painting Corp is committed to a safe and incident-free work environment because we care about our team members, our clients, and those around us. For this reason, we consider safety first in everything we do. We maintain a safe work environment through a variety of resources including our award winning safety training program, inspections, and personal protective equipment, controls and monitoring. Our stringent policies, programs, and continued education meet or exceed all state and federal standards and require the constant participation of all levels of management and team members.  Soep also is a licensed de-leader by the Commonwealth of Massachusetts Department of Labor Standards. Monthly corporate safety meetings to evaluate our safety performance and improve the systems we have in place. Monthly foreman and project manager's safety meeting and training topics. Pre-project kickoff and hazard analysis. Daily site inspection by superintendents, project managers and foreman. Safety awards and disciplinary program. Company safety and health manuals. Soep Painting Corp is concerned with the environment inside and outside your facility. As the project requires, we utilize appropriate containment, environmental controls, and disposal methods to collect and prevent the spread of dust, debris and other hazards. We use state-of-the-art environmental controls to protect the environment, and as needed to artificially improve it for optimal applications even under adverse conditions, to manage air flow, air contaminants, humidity and temperature.